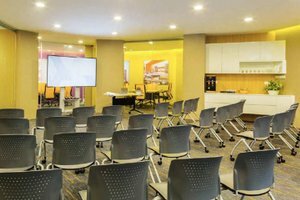 This Classic Space in the iconic area of Dhoby Ghaut is perfect for brands looking to host a seminar, corporate event or Workshop. With classic white walls and high ceilings, this venue is wonderful. 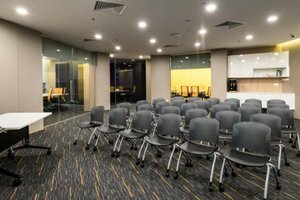 With tasteful interiors comprised of wonderful white walls and high ceilings, this venue has a welcoming atmosphere. 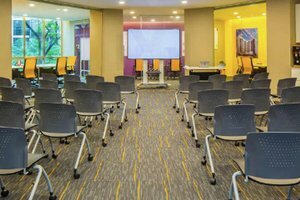 Extensive facilities including air-conditioning, chairs, tables speakers and 78-inch TV screen, this venue is a great option for seminar. 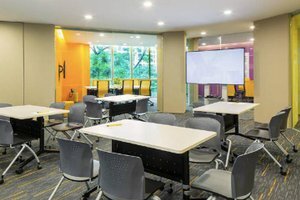 Situated close to convenience stores and the MTR station, this venue is well-located for brands and startups.